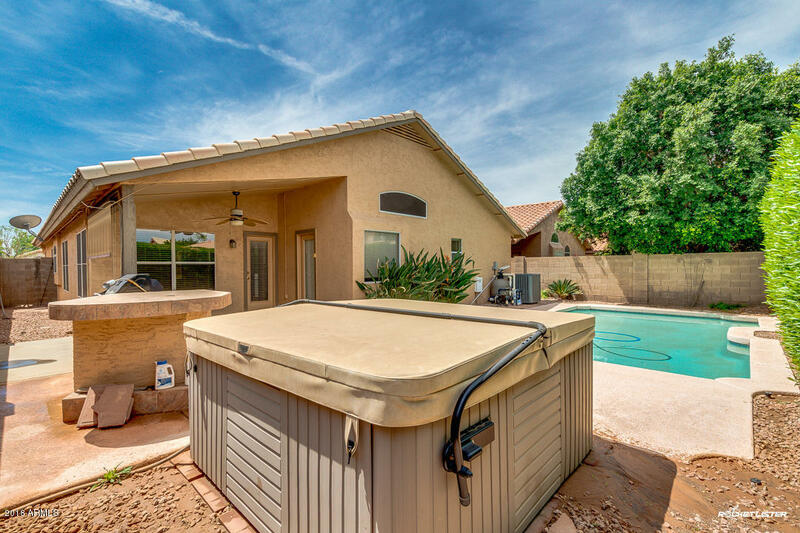 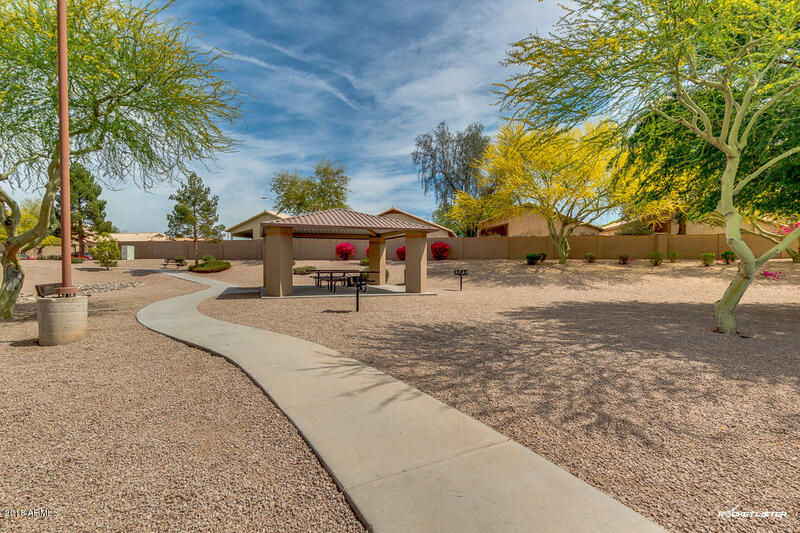 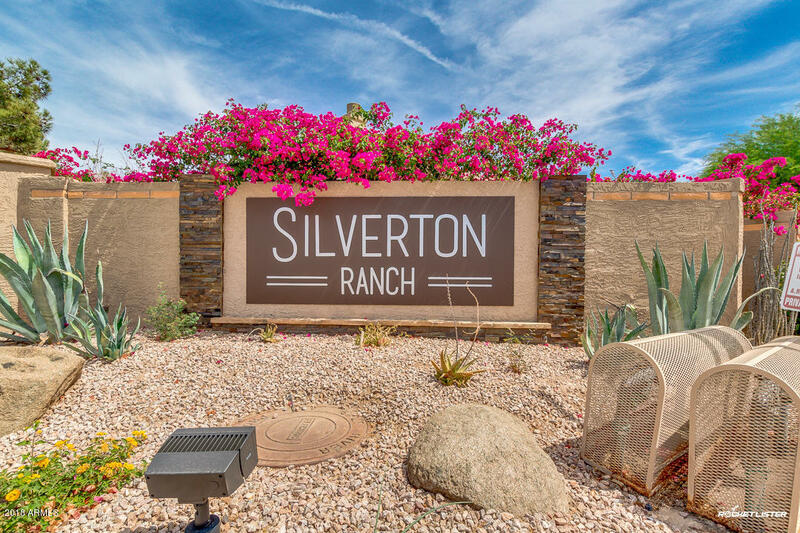 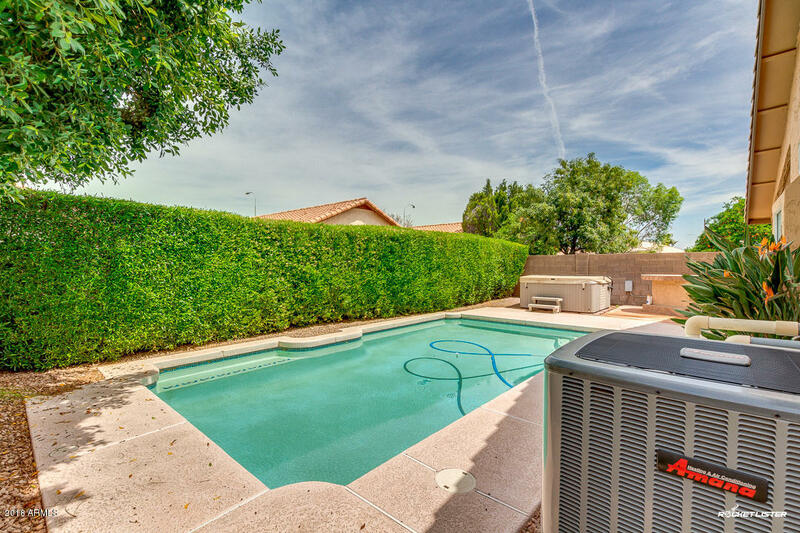 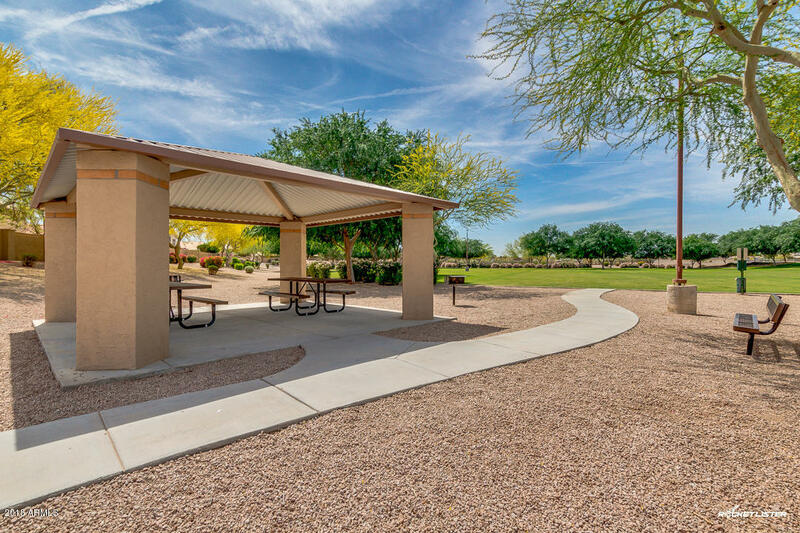 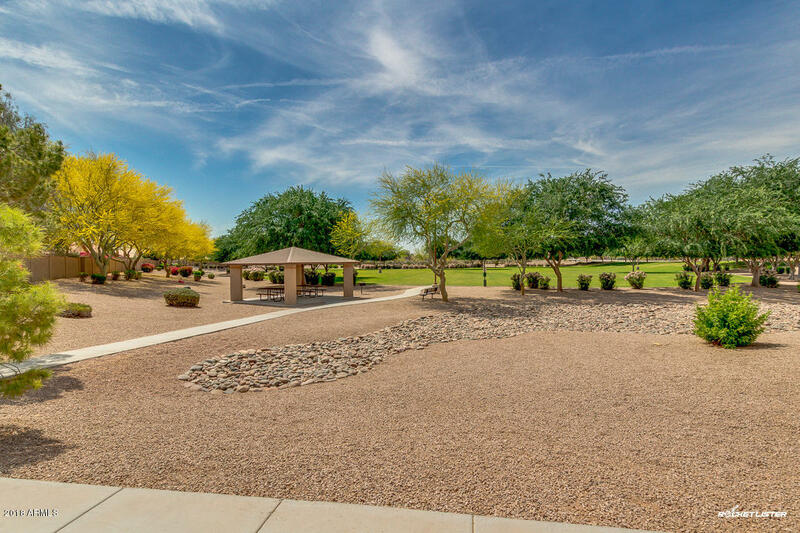 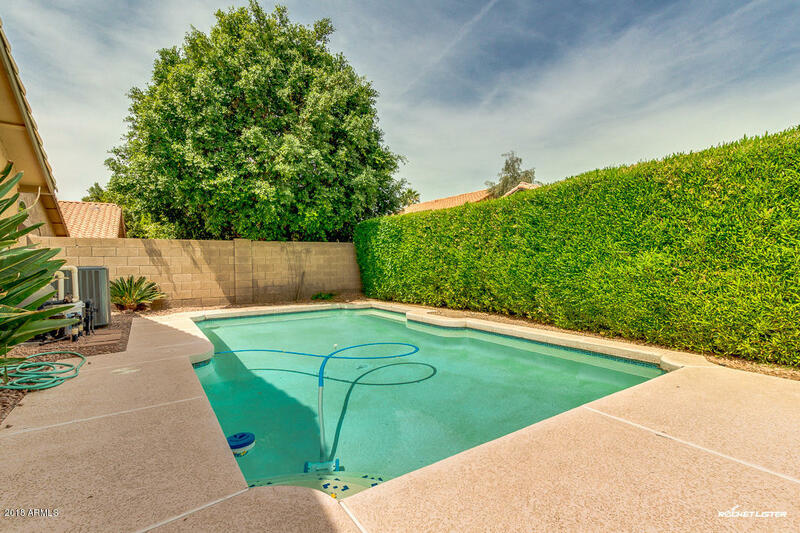 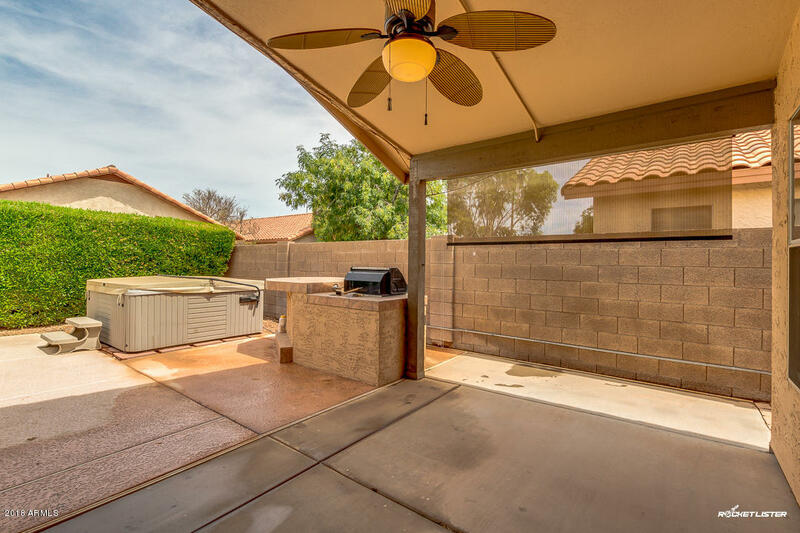 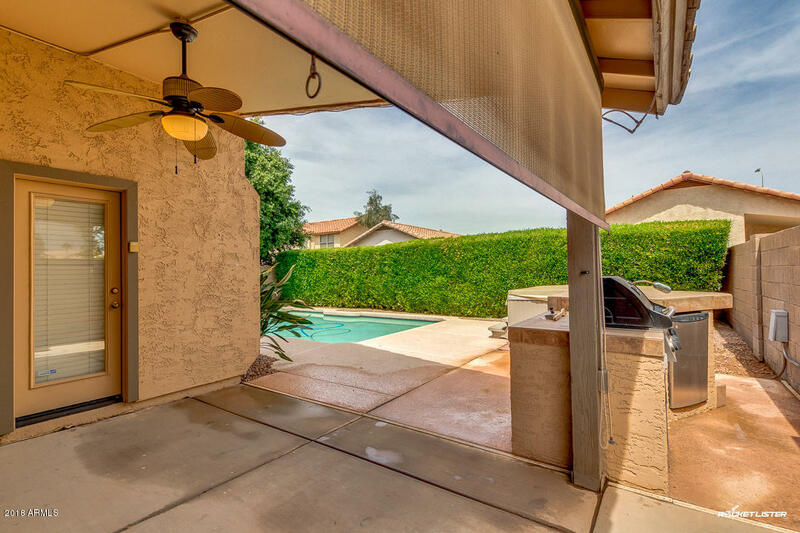 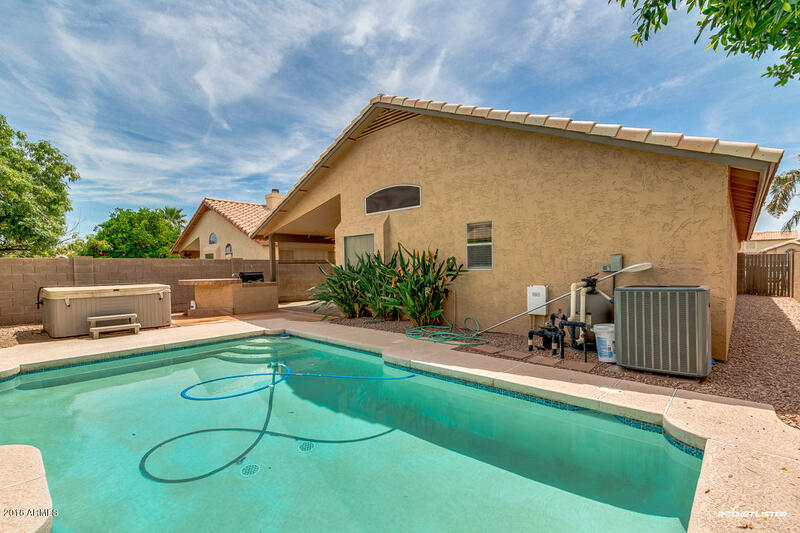 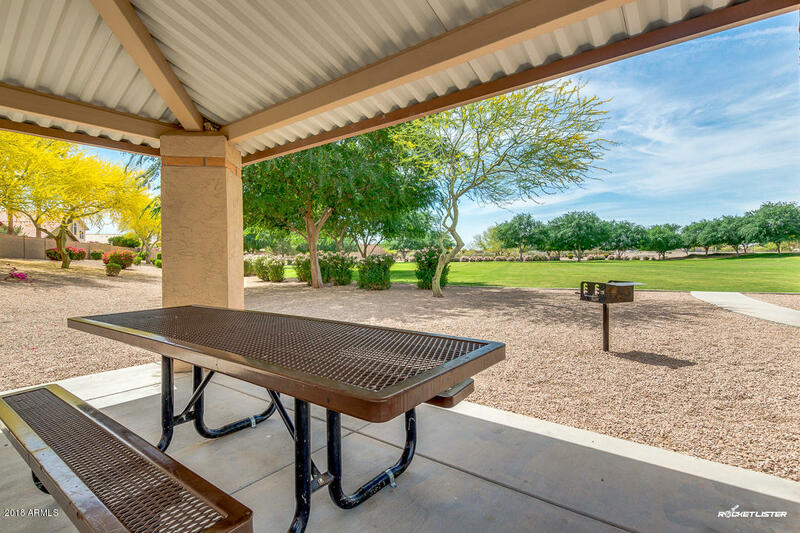 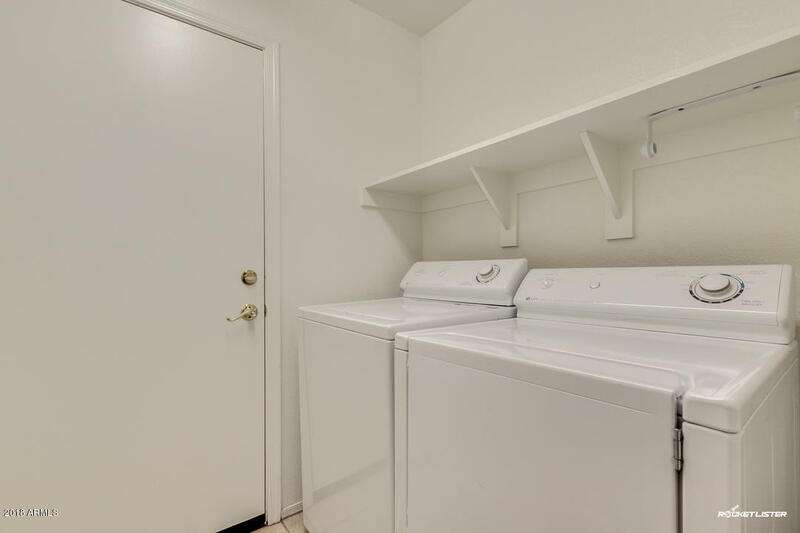 Incredible location with convenient access and all the extras- including the stainless steel appliances and a backyard oasis, with pool, spa, lush privacy foliage, and built in outdoor kitchen! 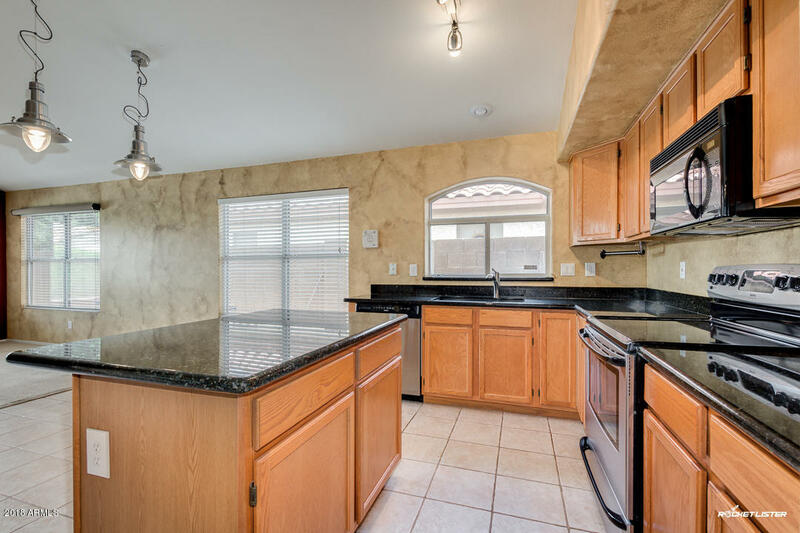 Inside has granite countertops, two separate living spaces, family room wired for surround sound, plus, extra storage, undermount sink, and an island in the kitchen. 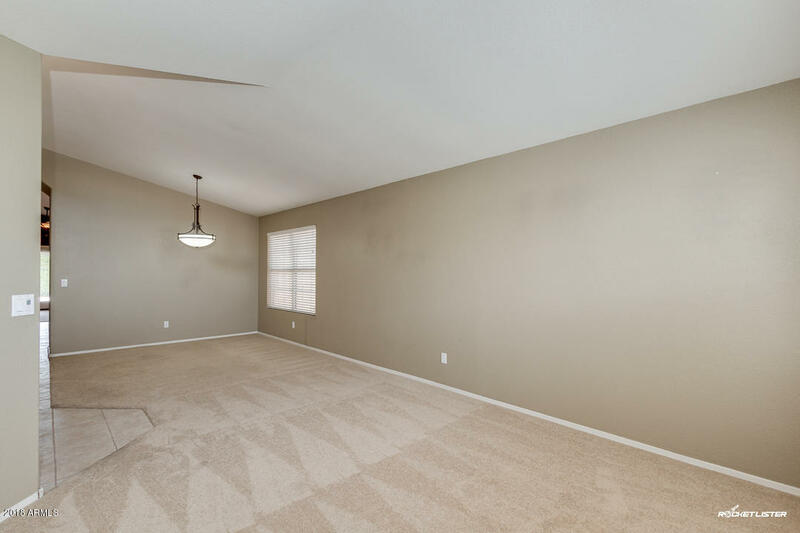 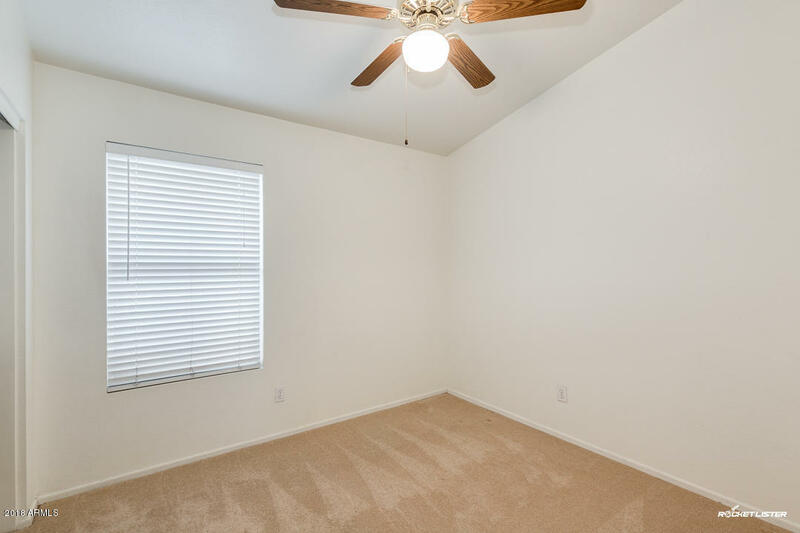 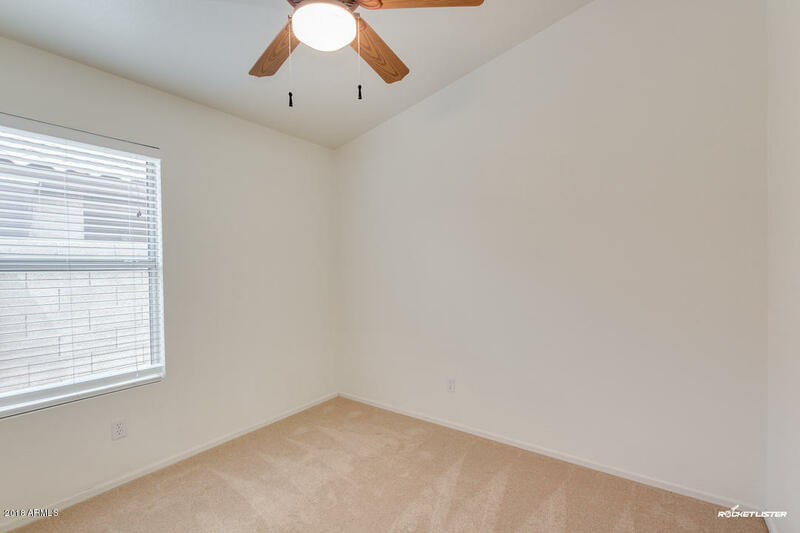 Fourth bedroom has lots of potential- make it your office, a game room, teen space, or a true fourth bedroom. 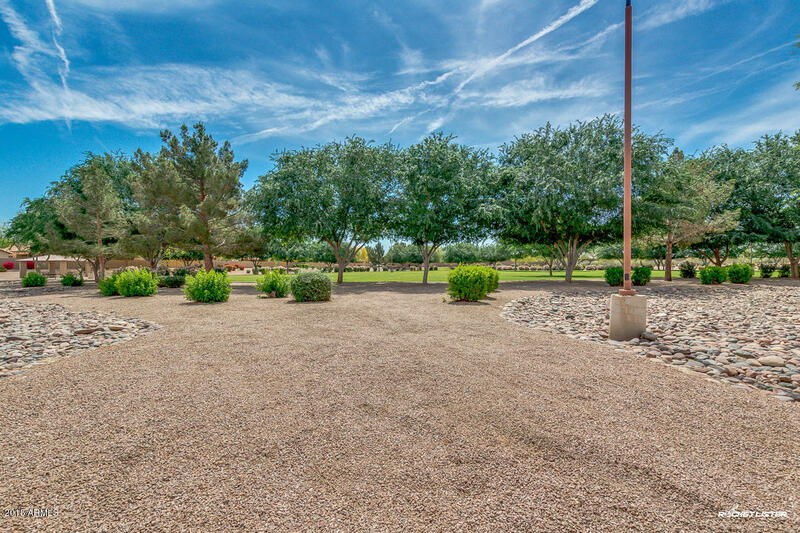 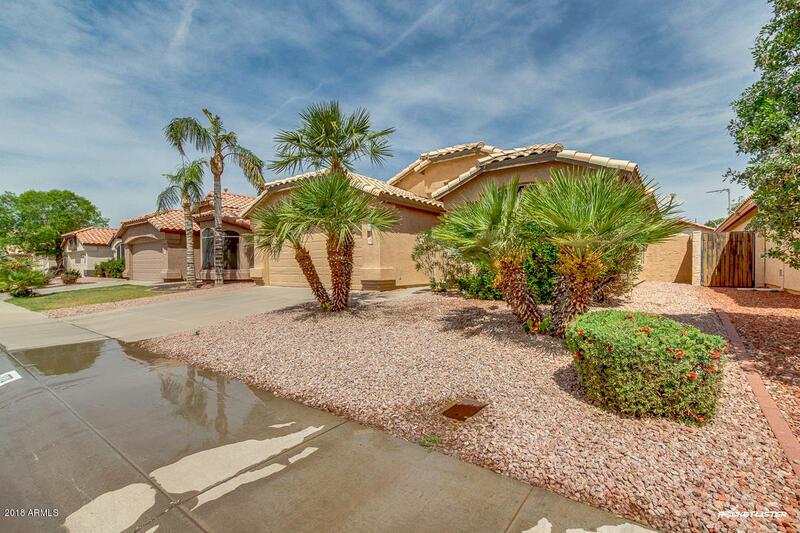 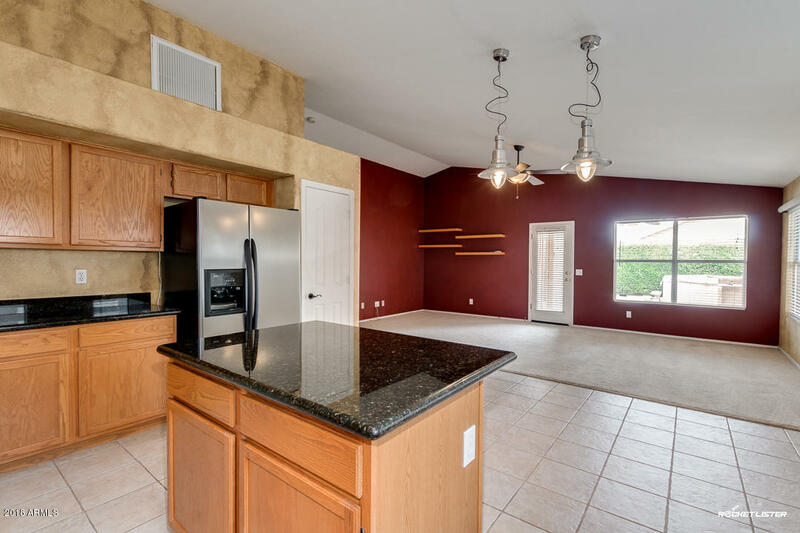 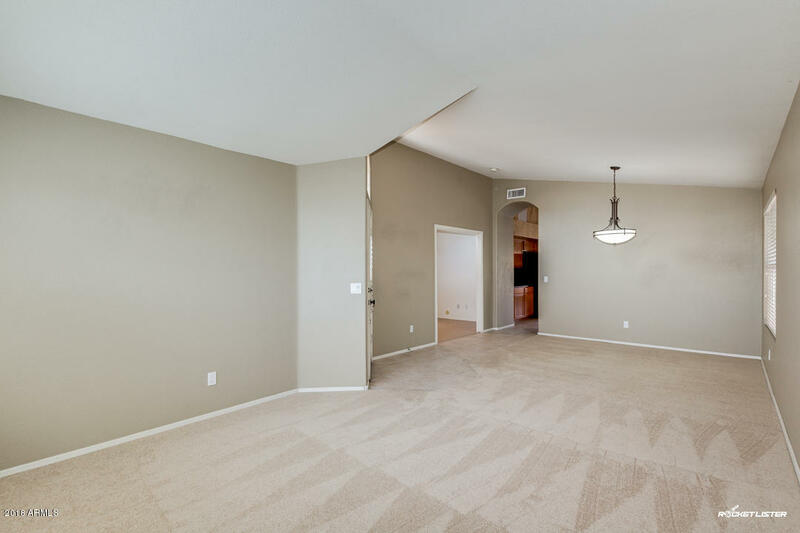 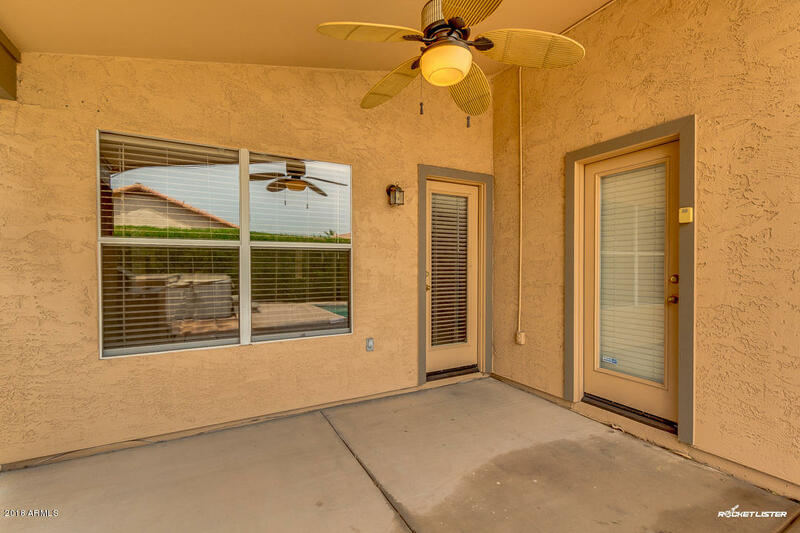 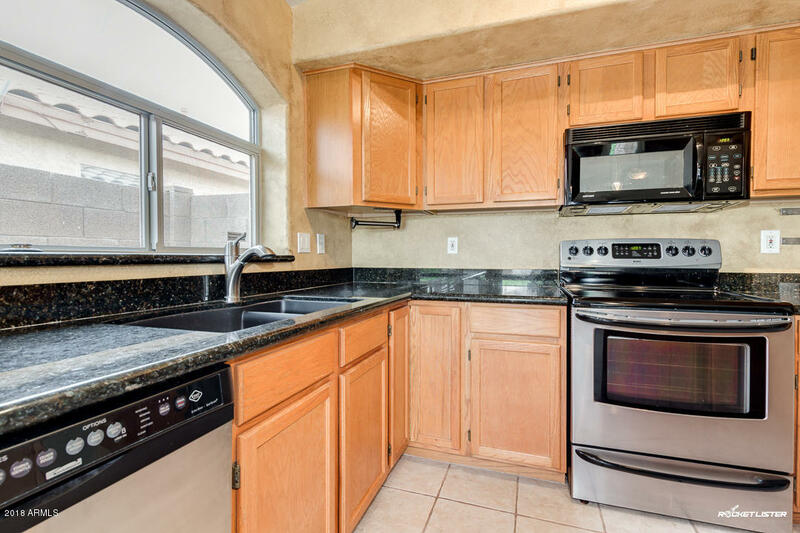 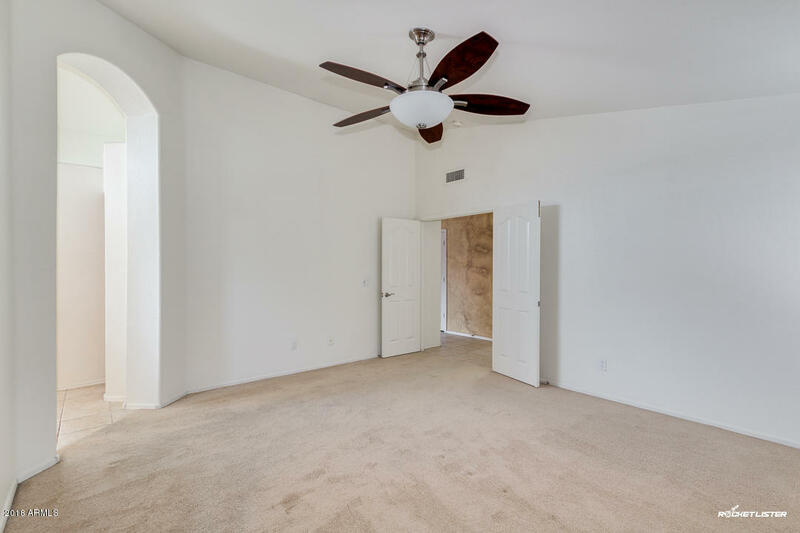 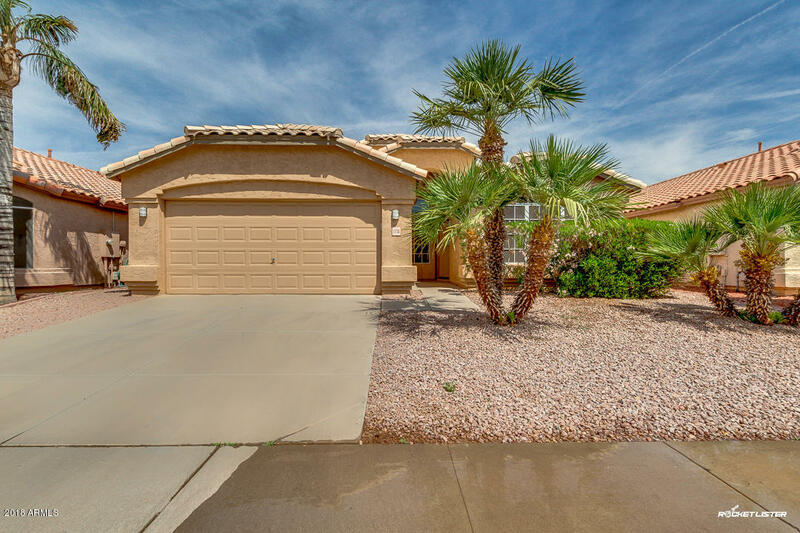 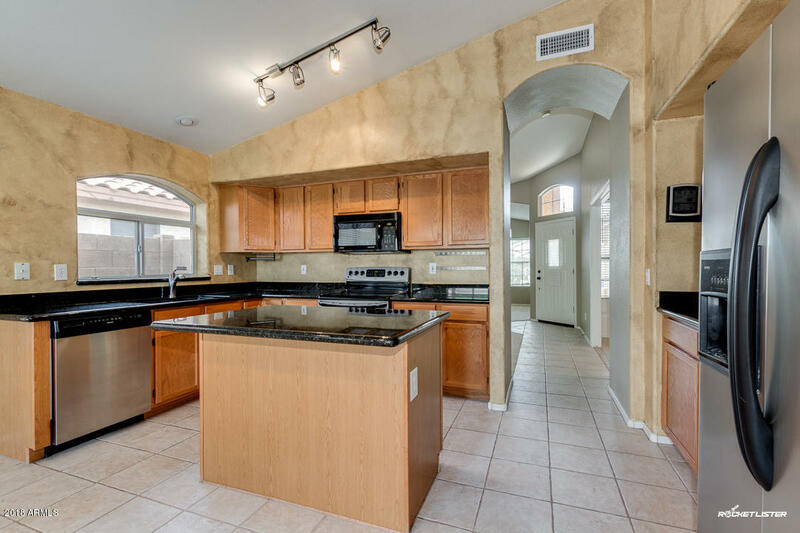 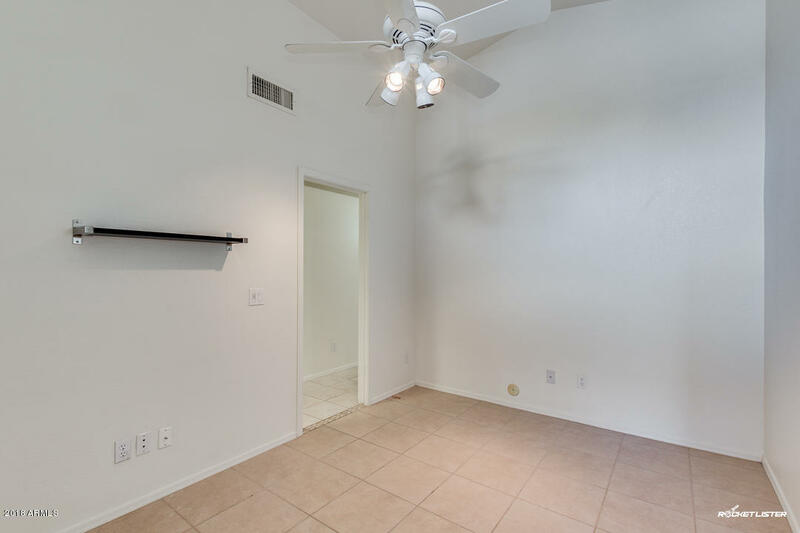 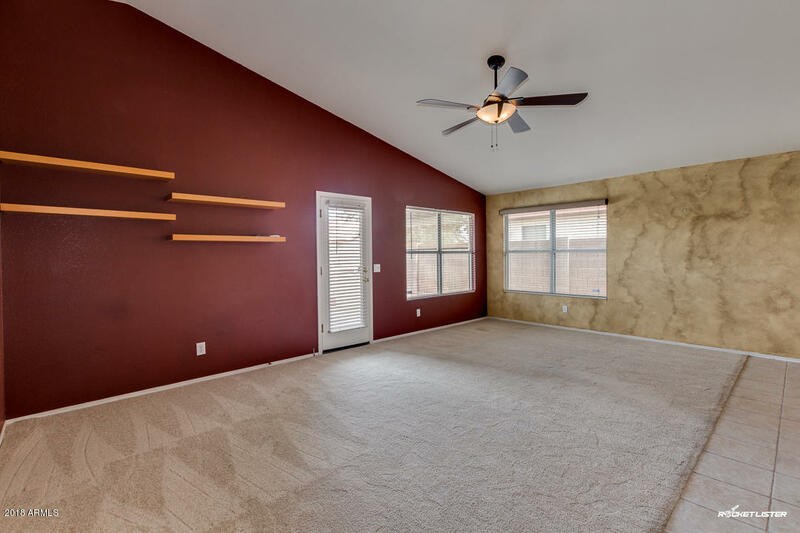 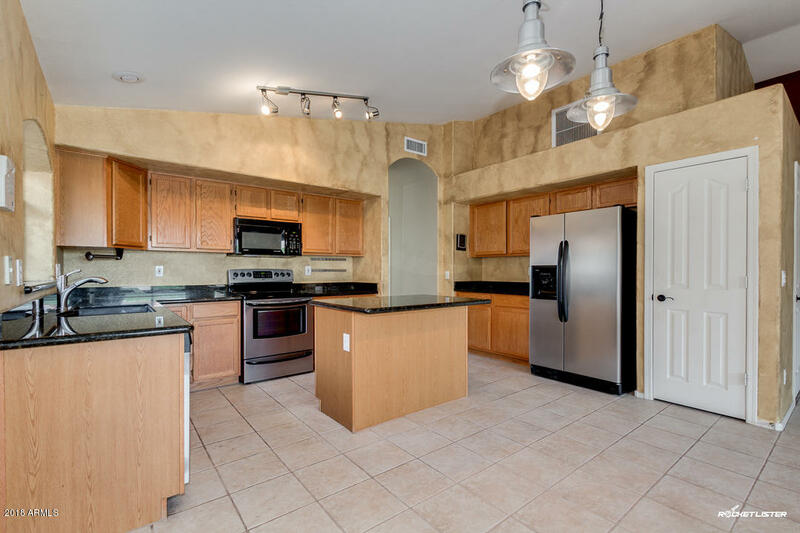 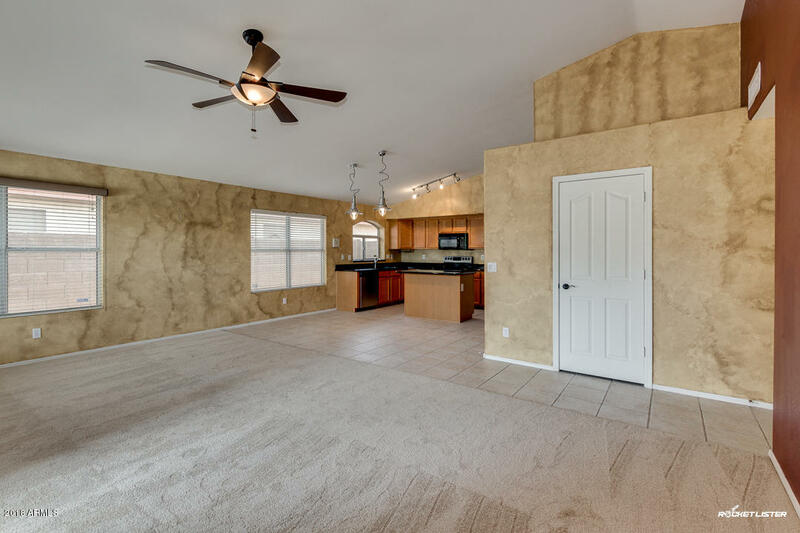 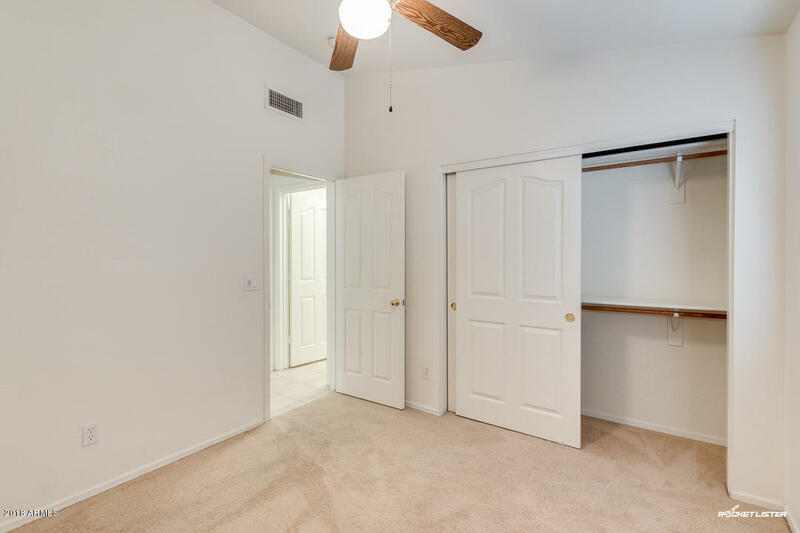 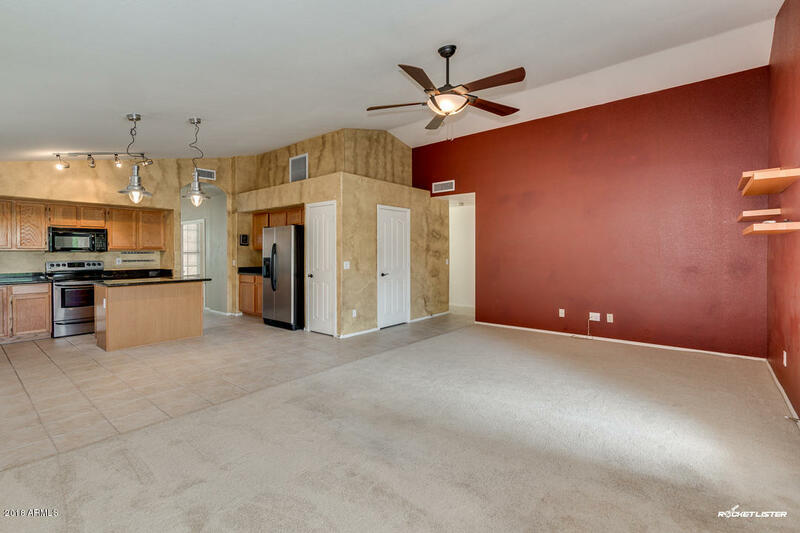 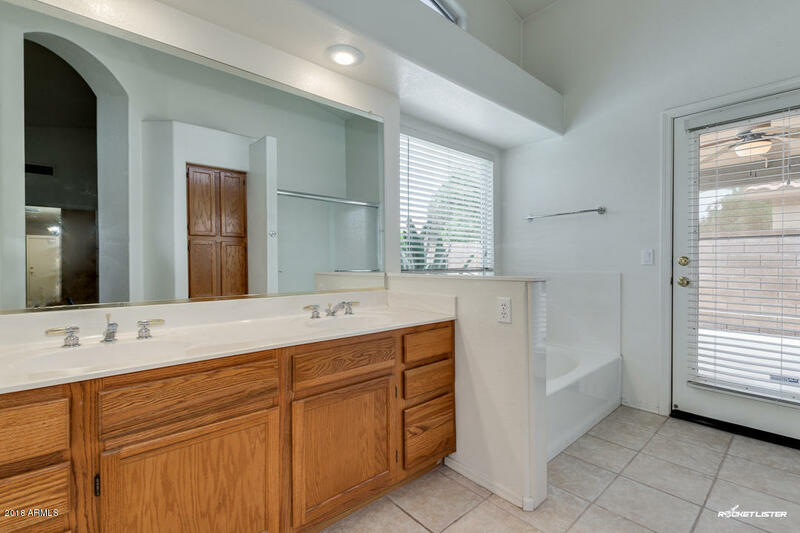 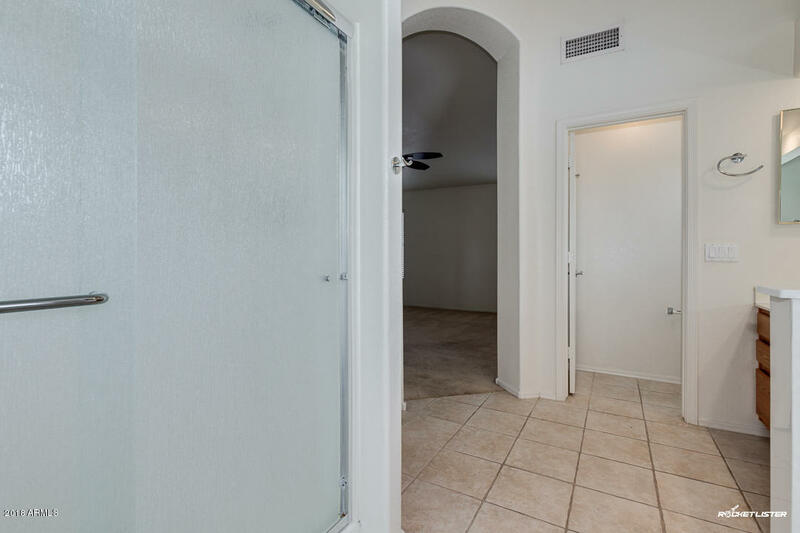 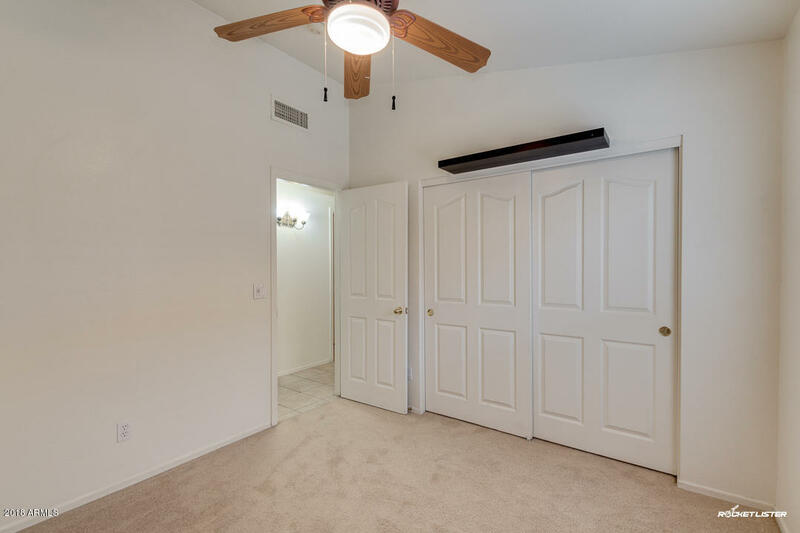 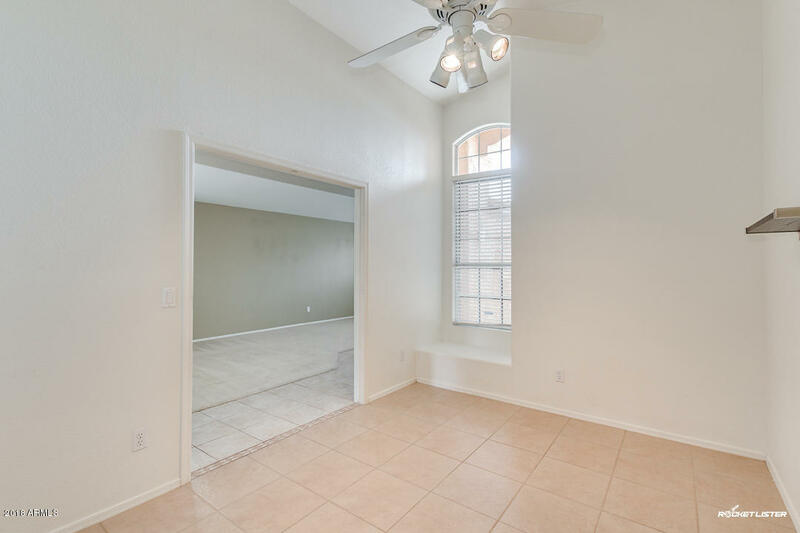 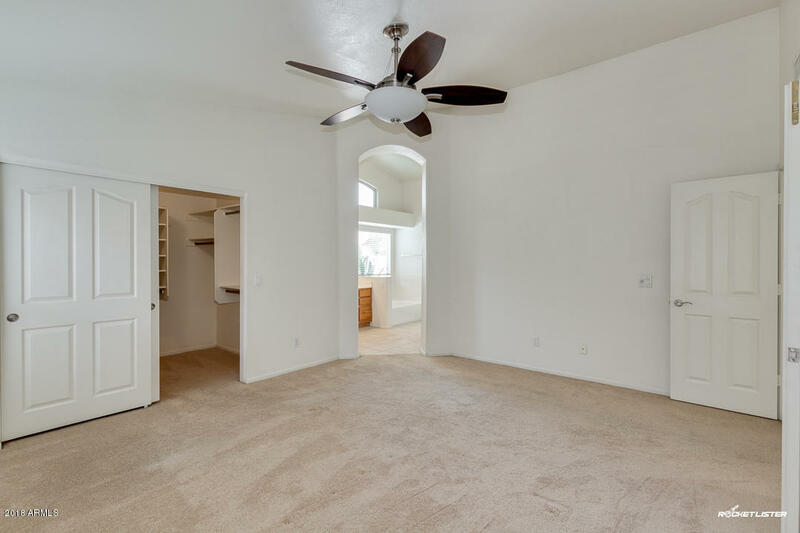 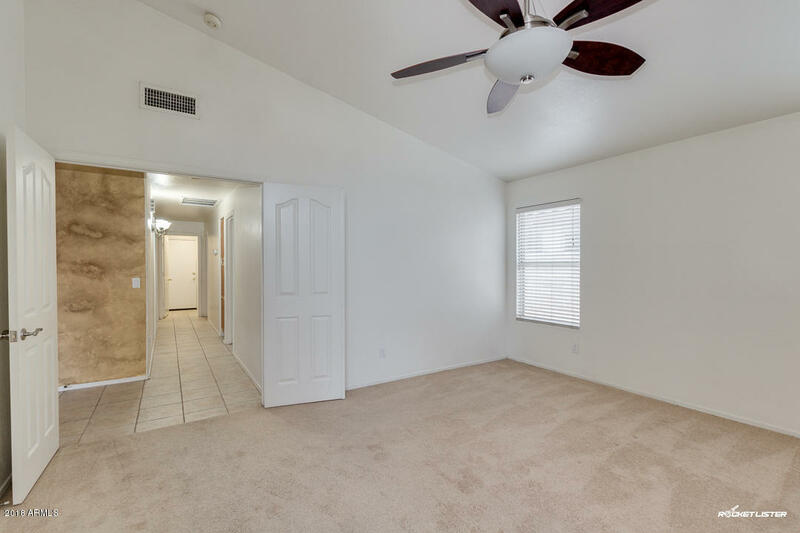 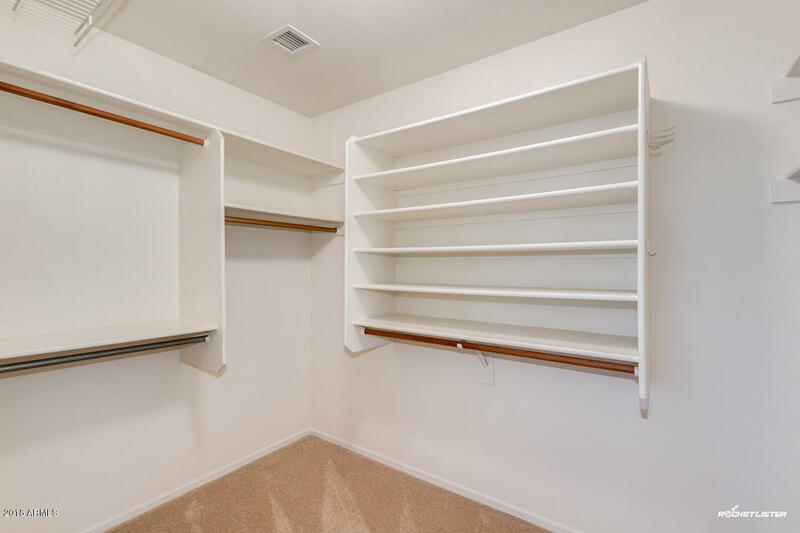 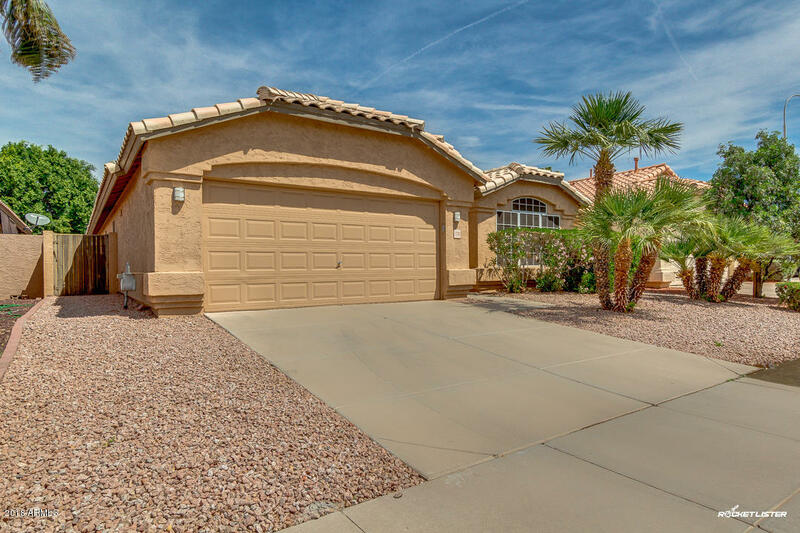 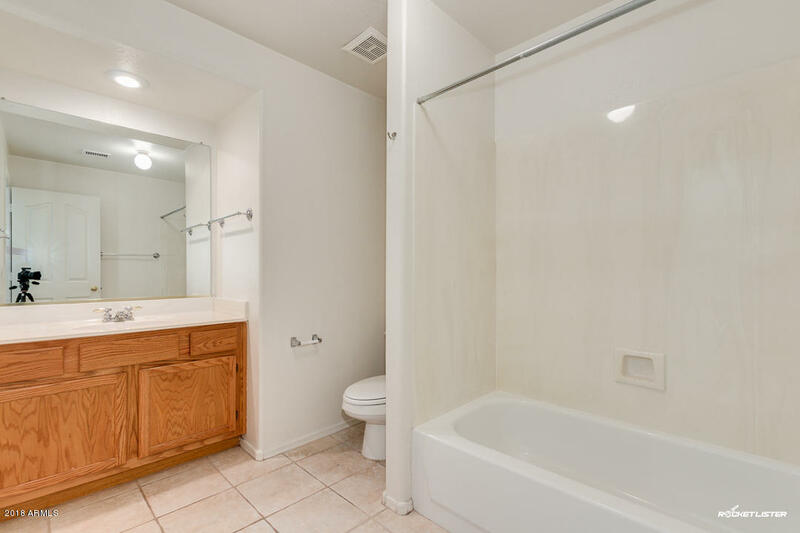 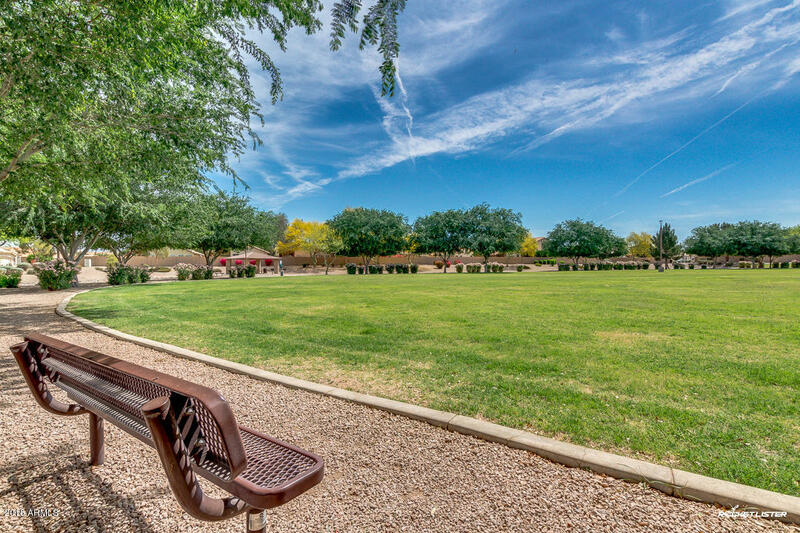 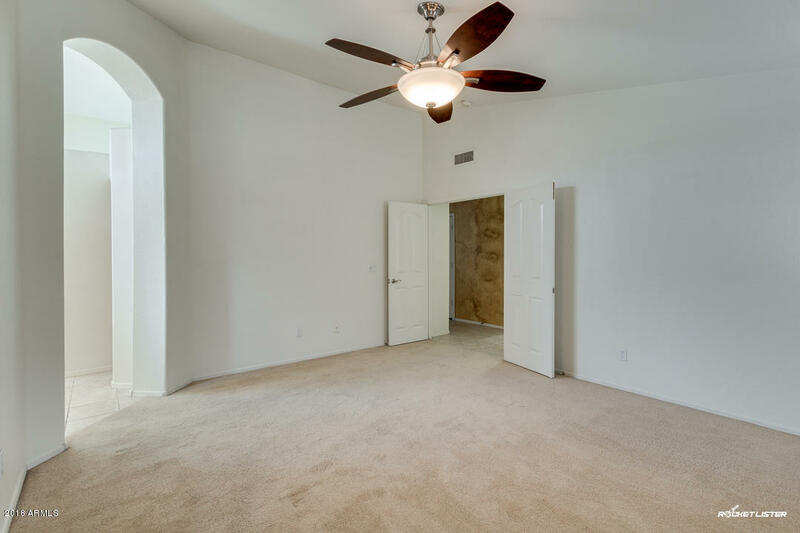 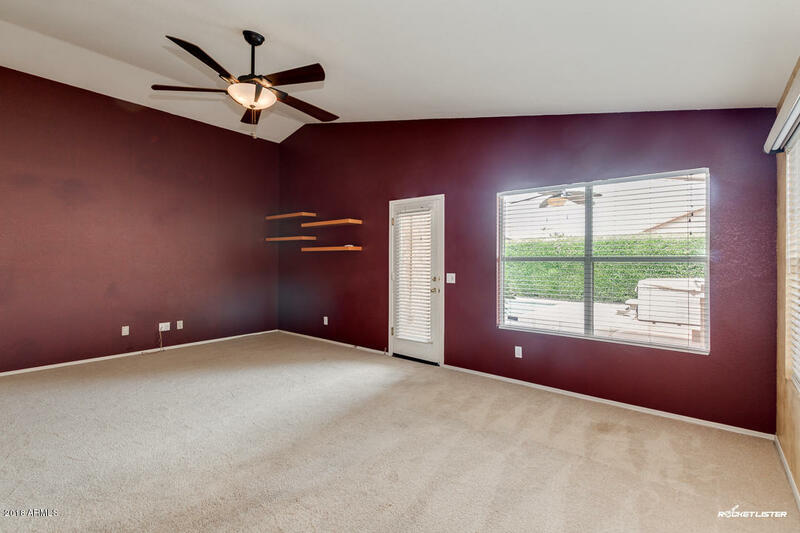 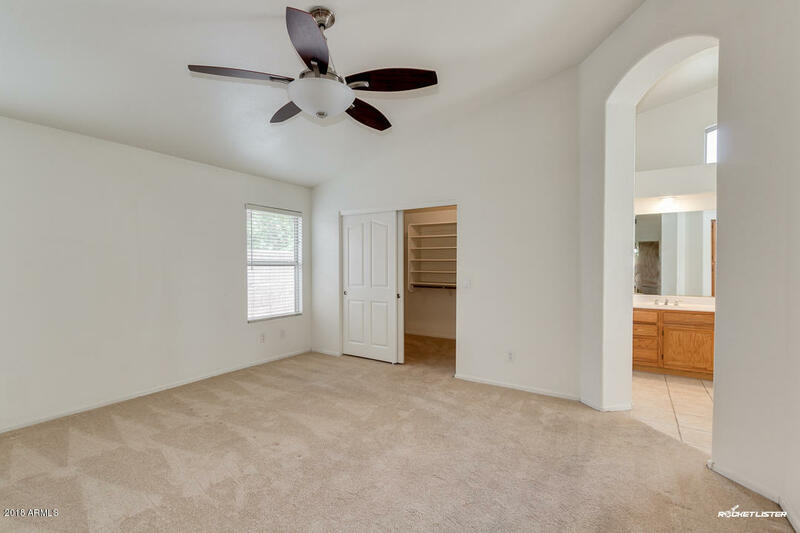 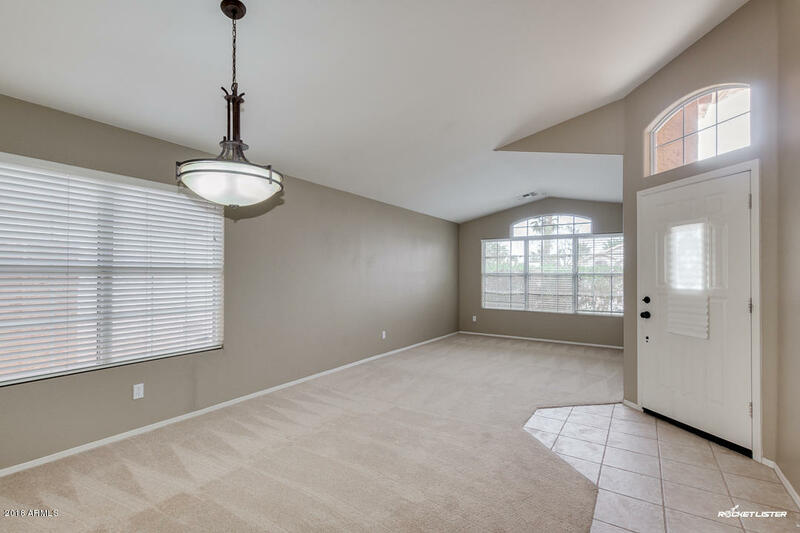 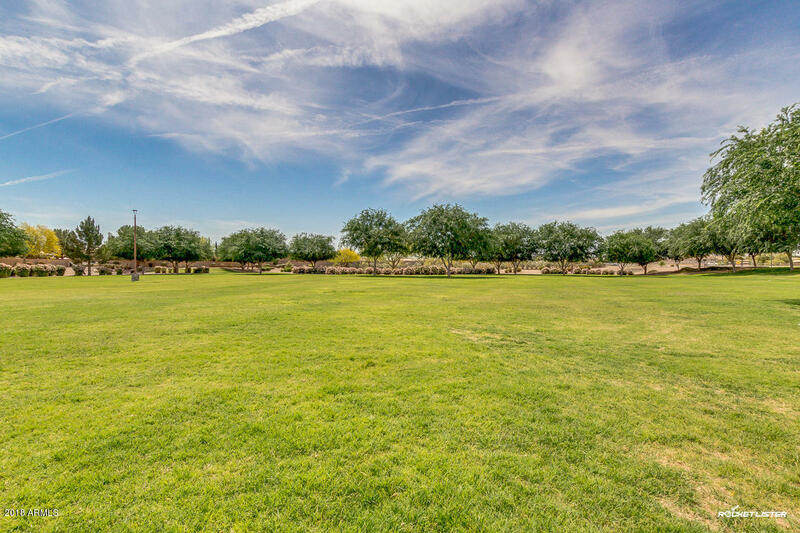 Come see this home today, and get ready to start living in the heart of Chandler!4th bedroom currently set up as a den/office with no closet.